When kids have allergies, parents worry that their world will be limited. We partnered with Children's FLONASE® SENSIMIST™ Allergy Relief Nasal Spray to bring you effective ways to deal with allergens and make sure your child won't miss a moment of outdoor freedom. Being a kid should mean days filled with fresh air, neighborhood adventures, and open skies. 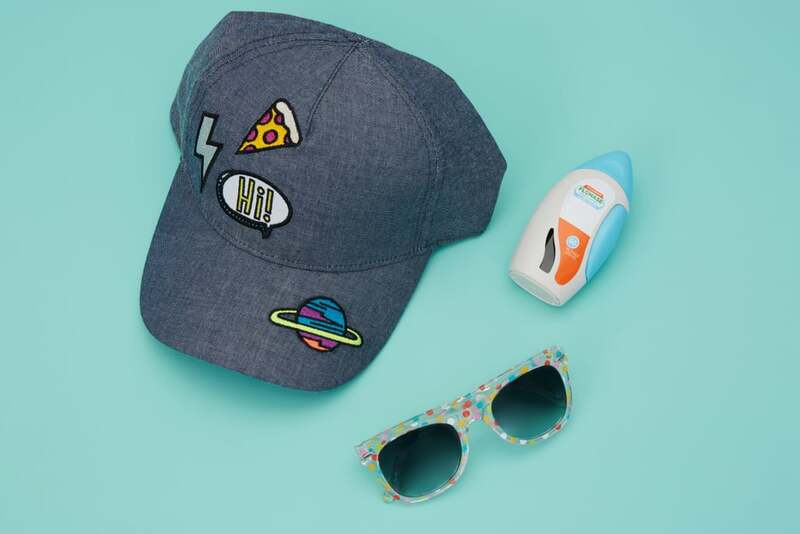 For a child who has seasonal allergies, though, there's always the worry of having to scale back, stay indoors, and miss out on some of the fun. So what's a parent to do to make sure their kids can breathe easy all year long? A little preparation and organization go a long way. While the wild adventures of childhood are fun, they also tend to be messy. Dirt and pollen are easily tracked into houses, even if kids remember to wipe their feet on the welcome mat, so parents need to be extra vigilant. Create a strip station in your entryway for outdoor play clothes. 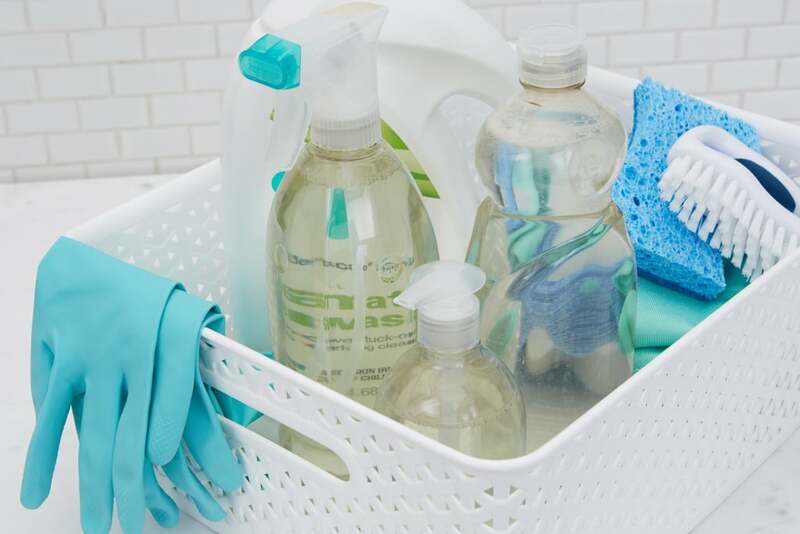 They should then go straight into a laundry room or dirty clothes bag to contain the allergens until the wash is done. Kids can change into indoor clothes so they aren't leaving traces of pollen on the couch, their beds, the chairs, etc. — it really does get everywhere. You can keep an eye on predicted pollen counts via an app or the web. When a heavy pollen week is predicted, schedule a big laundry day and be sure clothes go right into the wash after outdoor activities. Clear countertops and uncluttered shelves are pleasing to the eye, and also to the allergic kid! A quick daily wipe of indoor surfaces will ensure that pollen doesn't build up inside, making it easier for kids to enjoy outside time and come home to a fresh and clean environment. And, perhaps just once a season, it's a good idea to invest in a cleaning crew that will do a deep home dust-busting. Parents can do everything in their power to keep a clean and allergen-free living space for their kids, but they can't control the world outside their home. 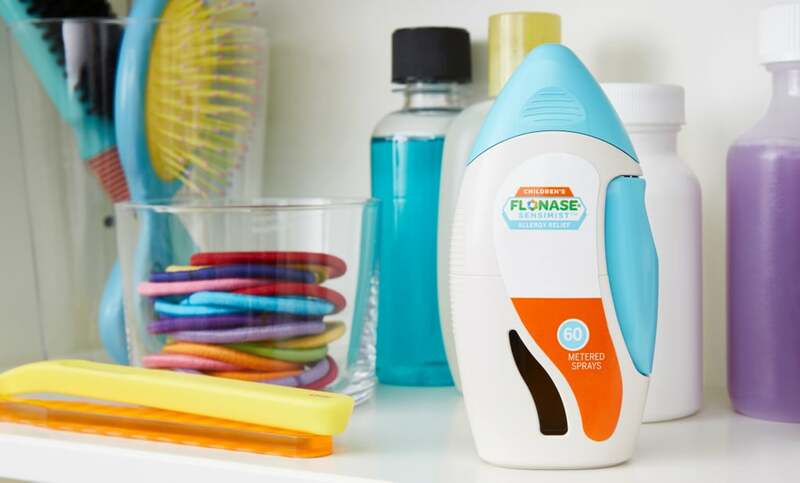 Children's FLONASE® SENSIMIST™ treats a broad range of allergy symptoms, including sneezing, itchy and runny nose, and itchy, watery eyes. And unlike single ingredient antihistamine syrups and tablets, it also treats nasal congestion, so kids can easily breathe in more of the great outdoors. Kids barely feel the gentle mist, which provides complete, non-drowsy allergy relief that lasts for 24 hours. Children's FLONASE® SENSIMIST™ goes right to the source of where a kid's allergies start, and just one dose each day provides a fun-filled day without allergies getting in the way. 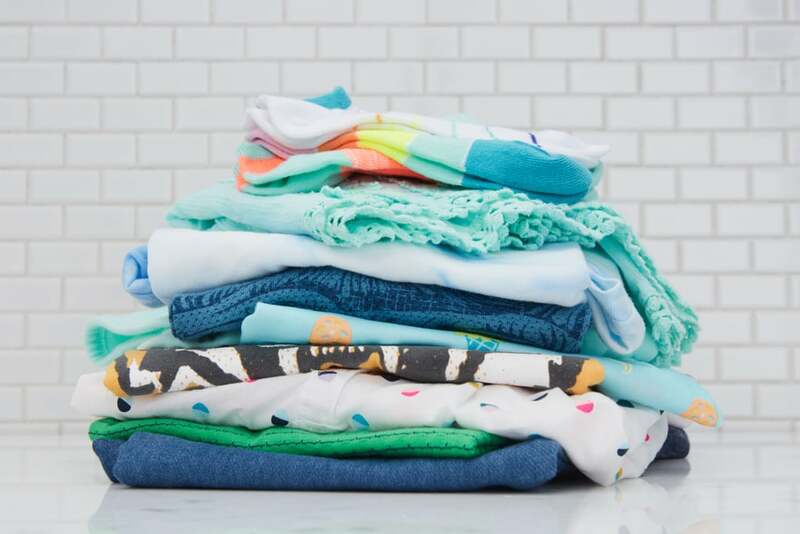 Though parents dream about the day they can ditch the diaper bag for good, keeping a package of wipes with you is every on-the-go parent's secret weapon for fighting all kinds of dirt and dust. With kids who suffer from allergies, these wipes become even more essential. Use them to wipe down place settings at an outdoor cafe and benches underneath flowering trees, not to mention your little ones' hands after they've been playing in a park or on a field. Then everyone can breathe easy. Ahhh . . .